Hello lovelies! How is everyone? This is only my second post of 2018... I feel like time is flying by and I don't know where January went! I can't say I'm upset though, I mean January is a pretty blah month. 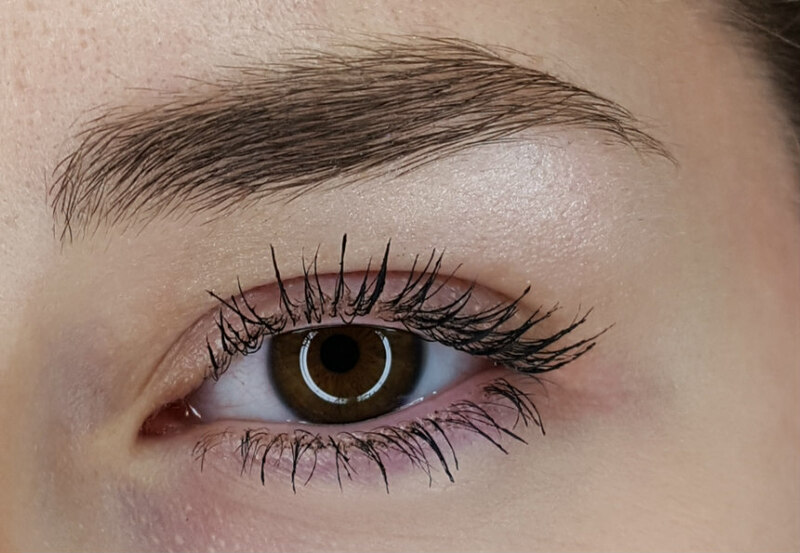 I recently tried a new mascara and I really love it, so here is a review for ya'll. I was browsing the drugstore for a new mascara a few weeks ago, and the pretty pink tube of the Rimmel London Wonder'fully Real Mascara with Keratin caught my eye. 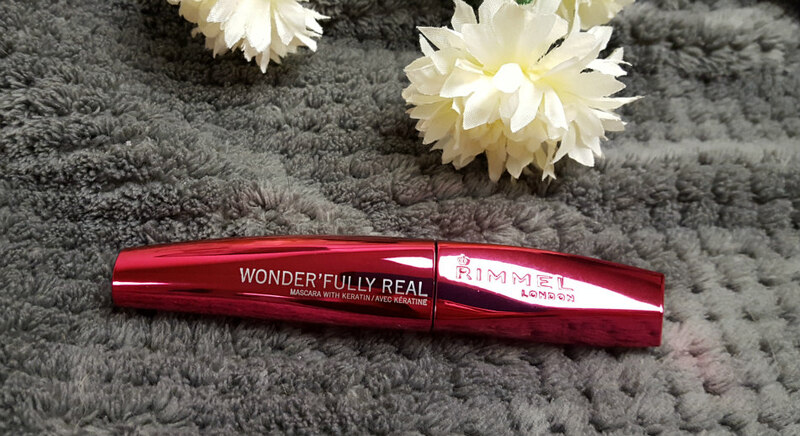 I've always been a big fan of Rimmel London mascaras. This one claims to give you "fuller, longer, luscious lashes". What's not to love about that? The keratin is supposed to give your lashes lusciousness and really build them up (keratin is the main structural part of hair, so you're basically adding hair to your lashes!). This mascara has a plastic brush which I prefer to bristle brushes. The formula is super creamy and builds my lashes effortlessly. The only downside to this mascara is that if I'm not careful, it's easy to accidentally get too much product on my lashes which causes them to look clumped together. The trick is to be super gentle with the application. 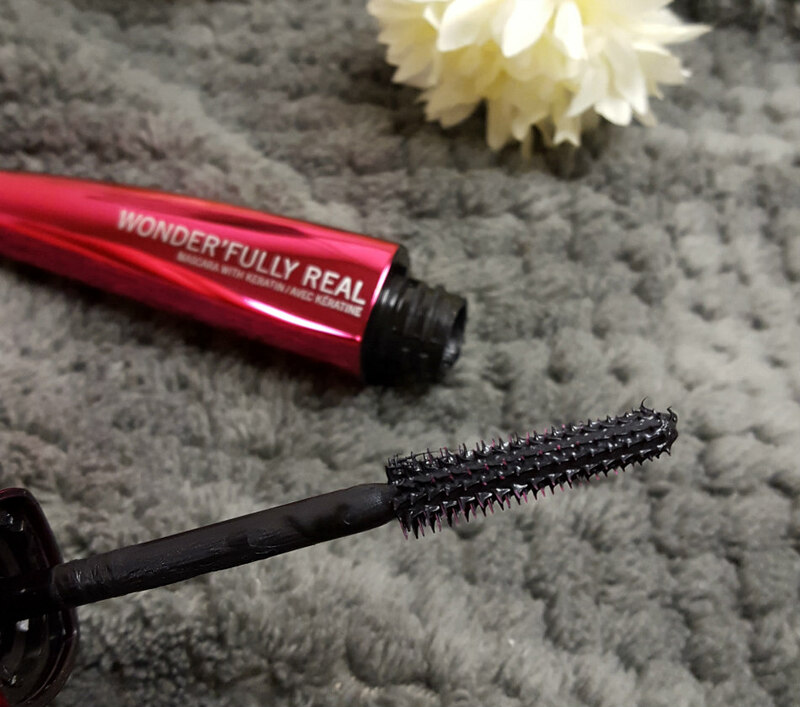 This mascara lives up to all its claims, especially the lengthening factor, and I would definitely buy it again!